The proposed EU Whistleblower Protection Directive is supposed to have the last trilogue negotiation, between the European Commission, Council and.. Tomorrow (Thursday 23 November), the High Court in Luxembourg will rule on the appeal of the LuxLeaks whisteblowers, Antoine Deltour.. The verdict of the LuxLeaks whistleblowers trial has been handed down today. Both Antoine Deltour and Raphael Halet have been.. The European Parliament has today voted in favour of a report on the protection of whistleblowers. Please see below a..
On Monday Benedek Jávor MEP went to Luxembourg to support the whistleblowers on their trial in Luxembourg. Benedek Jávor talked.. Following the regrettable decision of a Luxembourg court, the protection of whistleblowers was debated on the plenary session of the..
A Luxembourg court today ruled that ‘Luxembourg Leaks’ whistleblowers Antoine Deltour and Raphaël Halet were guilty of stealing documents, revealing.. 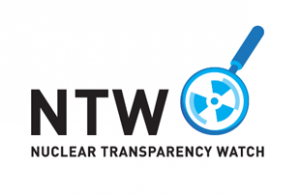 Draft directive for the protection of whistle-blowers across Europe: A Greens/EFA Transparency and Democracy initiative What are whistleblowers and.. 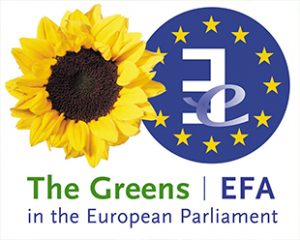 The Greens/EFA group in European Parliament are presenting a draft for a new EU directive on whistleblower protection. The draft..
Today, the Trade Secrets Directive was adopted during the plenary session of the European Parliament in Strasbourg. The highly contested..